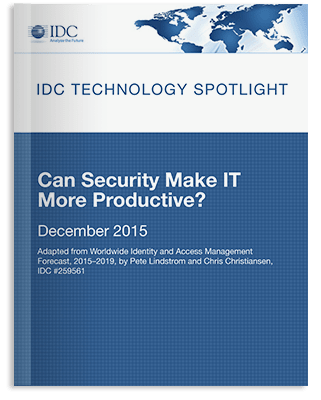 Setting up Privileged Account Management (PAM) should be your #1 priority for mitigating Information Security risks and improving cyber-attack resiliency. 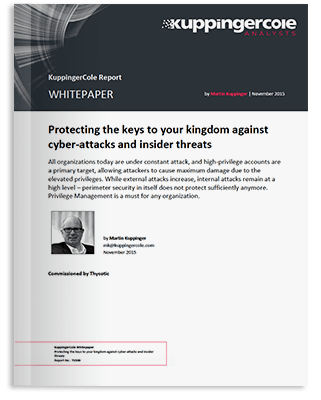 This requires understanding the challenges of Privileged Account Management and developing an action plan to protect your privileged password “keys to the kingdom.” This whitepaper explains the challenges, and delivers an action plan that covers not only technical but also organizational tasks you need to consider in supporting the entire PAM life cycle. 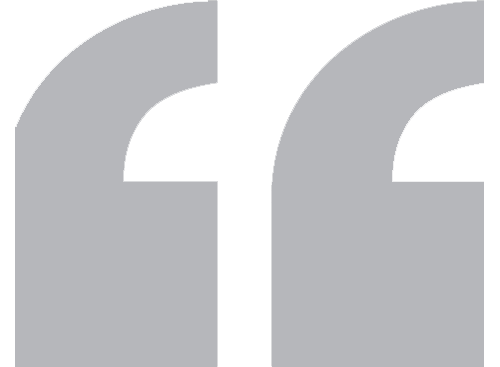 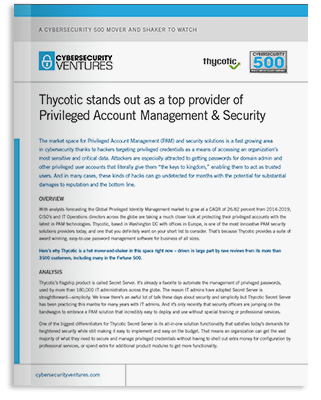 Discover why more than 10,000 companies worldwide, including Fortune 500 enterprises, rely on Thycotic Secret Server for Privileged Account Management and security.